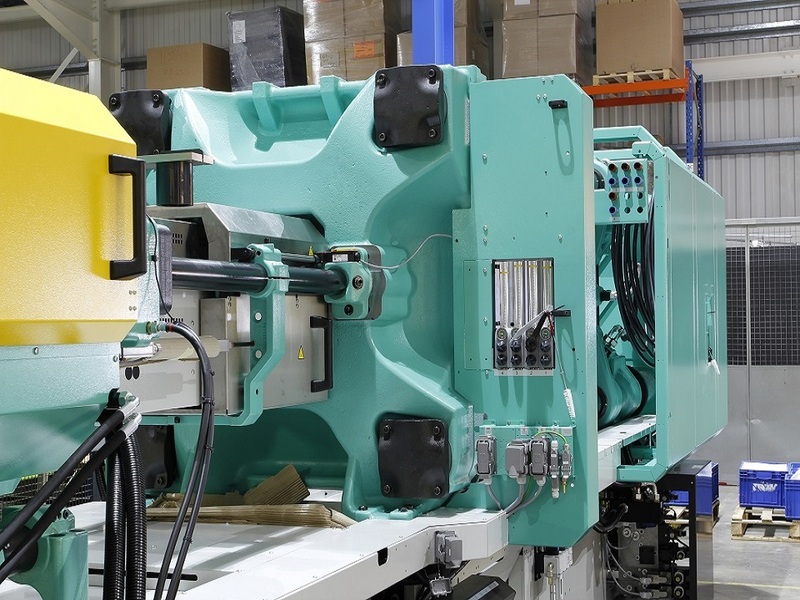 Plastic Injection moulding is a process when plastic pellets are purchased, heated into a liquid form and injected into a mould with resin to form the shape of a mould. Natural materials can be coloured when the resin is fed through a gravity hopper into a heated barrel that contains a reciprocating screws that rotate and binds the plastic and resin together. 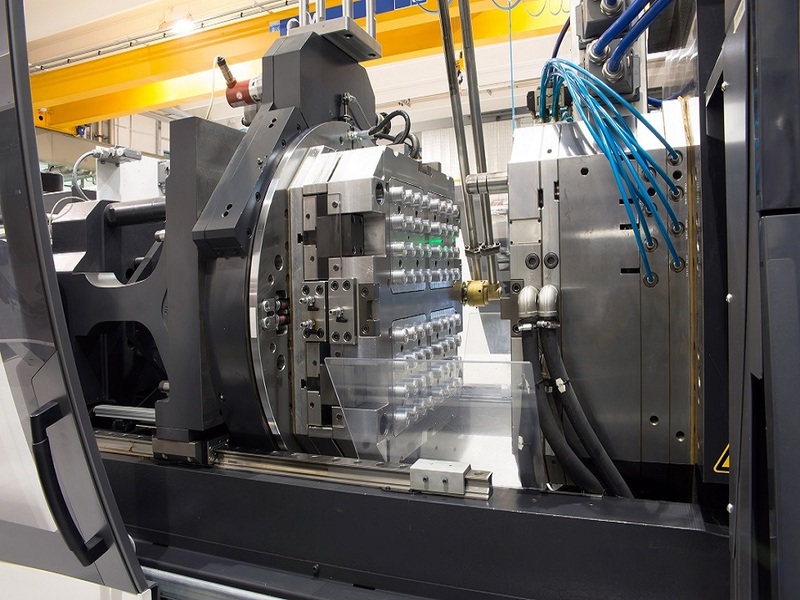 This is injected into the tool to create a form at very high pressure high temperatures. The materials then cools in the mould and is formed into the shape of the mould and the mould then opens to release the part. 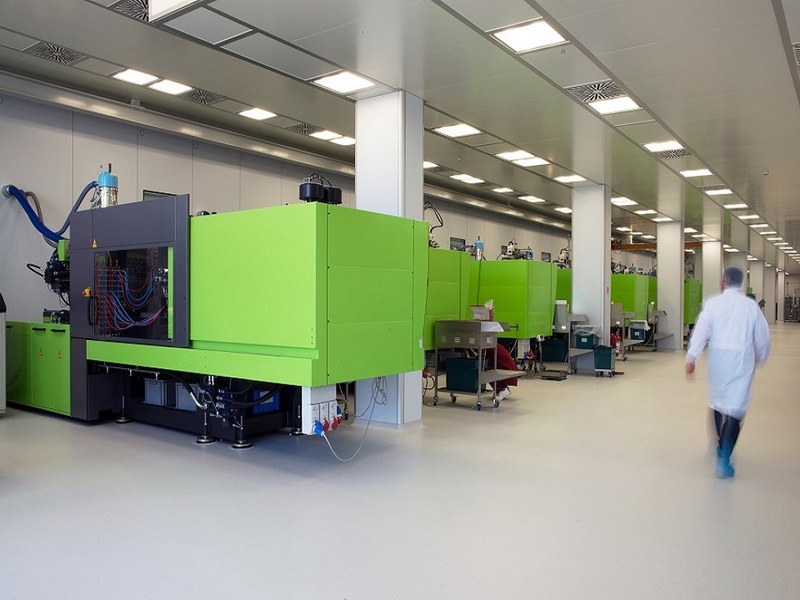 Plastic Injection Moulding materials are typically less structural then compression moulded material as it uses off the shelf materials rather than engineered materials to suit the applications.